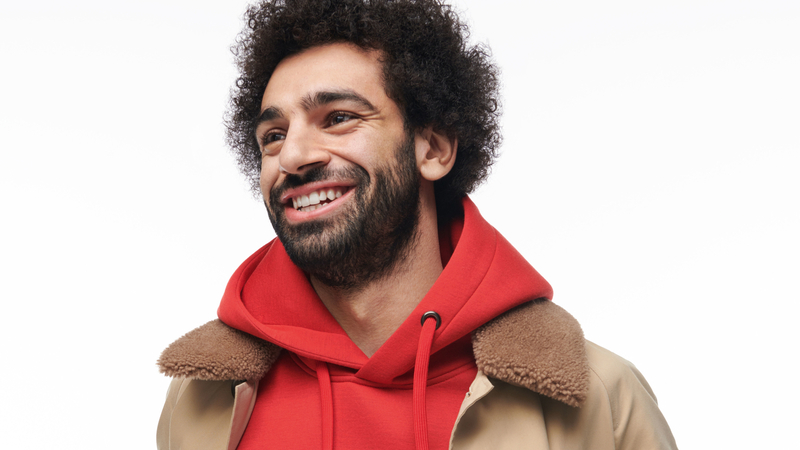 Liverpool legend Robbie Fowler isn’t surprised that Mohamed Salah has revelled in his new striker’s position this season. The Egyptian is the leading scorer in the Premier League and has mostly played as a centre-forward this season. That might come as a bit of a surprise given his heroics last season on the right wing, but Fowler told the club’s official website (h/t Evening Standard) that Salah will always get chances to score goals. “The way he’s played up there hasn’t surprised me because I think you just knew that he was a good player regardless of where he played. The 26-year-old has 16 goals and 7 assists from 25 Premier League games this season, and his goals have kept us in the race for the Premier League. Salah hasn’t found the back of the net in the last two games, but that could change at the weekend. Liverpool play Bournemouth at Anfield and need to pick up three points on Saturday. Manchester City have played one more game than us and lead the Premier League only on goal difference. Salah’s goals could be the difference at the end of the season and hopefully, he fires a few past the Cherries.